In the process of many activities in the final quarter of 2018, we are pleased to provide you with a summary of our most recent and ongoing news. In this newsletter, we are presenting our new management team consisting of Michael Brobjer and Ander Hultman. Anders who has been on board part-time since mid-October will take on the role as CFO from December 1. Michael is in the process of being introduced and will start on December 8. Additionally, to that we have been in Boston and presenting AroCell and our technologies, and we have also compiled new data relating to a comparison study, which has shown a strong correlation with clinical data published using other technologies. Read on to discover what happened in October during our participation in the CB & CDx conference in Boston and what we are anticipating in November. However, we would like to first update you and clarify our strategic positioning at AroCell. Arocell is committed to integrating precision monitoring in cancer care to support clinicians to take right and timely decisions for every patient. Our mission is to validate and make our technologies available for use in cancer care, to improving survival rates and quality of life for cancer patients at the same time as reducing healthcare costs. We believe that our technology can help by offering an assay that can measure the concentration of a biomarker, thymidine kinase (TK1), in a simple blood sample. In the course of monitoring patients under treatment, our technology can help support the clinician’s decision-making process to continue or discontinue treatment. AroCell is involved in a series of clinical programs to validate TK1 as a biomarker in clinical use. Our contribution is our product TK 210 ELISA, which is a CE marked kit intended for measurement of TK1 in blood. The objective of the clinical studies is to test and validate TK1 as a biomarker for management of breast cancer, hematological malignancies, prostate cancer, and sarcoma. Currently, the data is analyzed, and we expect the results to be published soon. Meanwhile, we are searching for and establishing additional academic and industrial partnerships with organizations interested in partnering with providers if liquid biopsies for monitoring in cancer care. Please do not hesitate to contact us directly or our representatives if you would like to work with us! 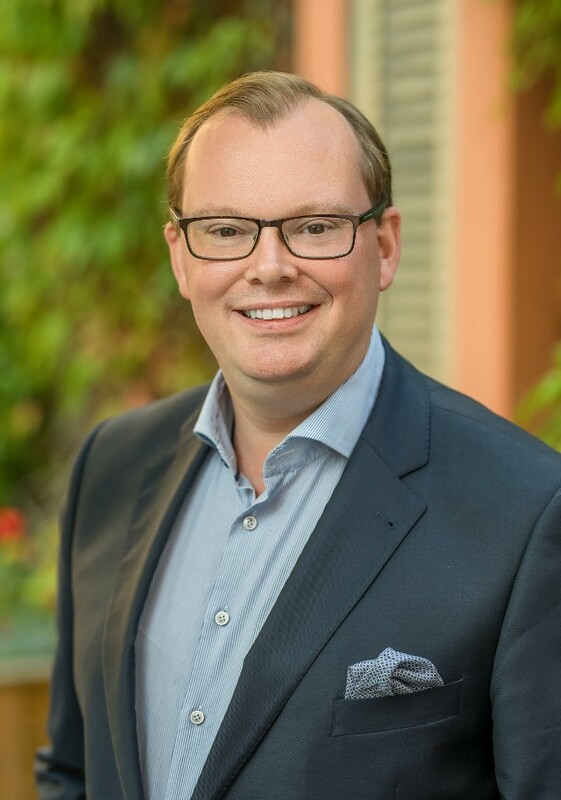 Welcome to our new CEO Michael Brobjer! As officially announced in October, we are looking forward to welcoming our new CEO Michael Brobjer to Uppsala in the beginning of December. Michael brings with him an extensive experience within Life Science, with a strong and solid profile in leadership and strategic development. Michael Brobjer says “I am really looking forward to starting at AroCell. There is great potential in the company and it is exciting to lead the company´s continued development”. Michael, all the staff here at AroCell wish you a warm welcome! Get to know Anders Hultman; a short interview. I am 43 years old and living in Stockholm with my wife, two children, and a dog. I like to travel, renovate my house, hang out with friends, and enjoygood food and drinks. I have studied business and economics at Uppsala University, and since then I have worked in several different sectors such as Journalism, IT / Telecom, Pharmaceuticals, etc. Why did you choose to start working at AroCell? AroCell is a very interesting company with an exciting product and great potential. The company is currently in a position where a new management team will focus the company’s efforts to further develop and sell the TK 210 ELISA product and also implementing the strategy going forward. It is an incredible privilege to have the opportunity to work at AroCell at this very exciting stage. What past experiences do you have that will be useful to AroCell? I have previously worked with starting and developing businesses primarily as CFO but also in other leading positions. Most recently, I have worked to develop and set up a pharmaceutical company that was listed on the Stockholm Stock Exchange in June this year. I think these past experiences will be usefull in our efforts to take AroCell to the next level. One of our activities was AroCell´s participation at the World Clinical Biomarkers and Companion Diagnostics meeting in Boston, MA, October 4-5, 2018. This congress is a meeting point for the pharmaceutical, clinical research and academic drug research industries. It concentrated on the boundary between research and application of novel biomarkers – where the future lies. AroCell participated with an exhibition booth and a well-attended presentation, made by Martin Shaw, AroCell Business Development Manager. It was entitled: “Improved Studies on Malignancies with a Novel Proliferation Biomarker – Thymidine Kinase 1”. – AroCell TK 210 ELISA in drug development and TK 210 as a translational biomarker. A copy of Martin´s presentation can be downloaded on the AroCell website. 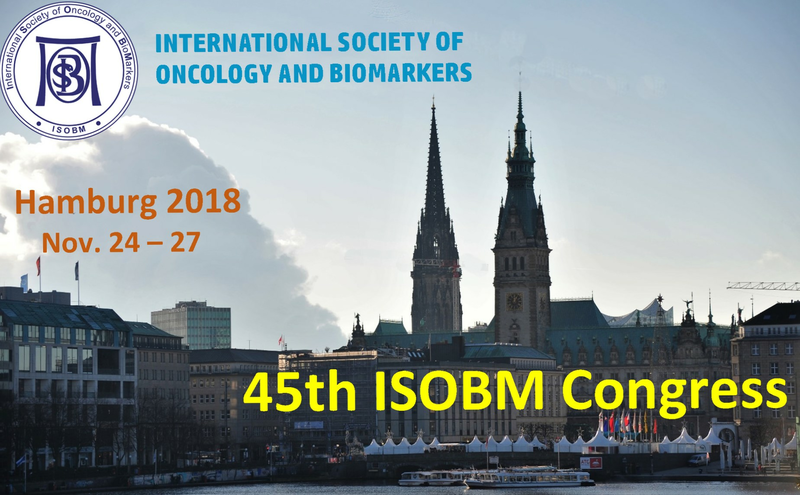 As mentioned in our latest newsletter, AroCell will be presenting at ISOBM in Hamburg in November. To accent the theme of this year´s meeting “Tumor Diagnosis and Therapy – The Role of Biomarkers”, professor Staffan Eriksson will be presenting an abstract on the correlation between TK 210 ELISA and activity-based methods, i.e. LIAISON® Thymidine Kinase, and 3H-dThd phosphorylation in hematological samples. The new results that will be presented show that TK 210 ELISA has the same diagnostic performance as LIASION® Thymidine Kinase, however unparalleled features in terms of robustness, ease-of-use and can be adapted to automated high throughput ELISA platforms for routine laboratories. Dr. Kiran K. Jagarlamudi will be presenting a poster based on the abstract that the TK 210 ELISA technique reduces the unspecific detection of TK1 in samples from healthy donors. Also on Tuesday, November 27, on the final day of the congress, Professor S Eriksson will be making a presentation relating to the analytical performance, and the use of TK210 ELISA when analyzing samples from patients suffering from hematological malignancies. This is the last newsletter I will be issuing as Acting CEO of AroCell, before resuming my regular position as member of the Board of Directors of AroCell. 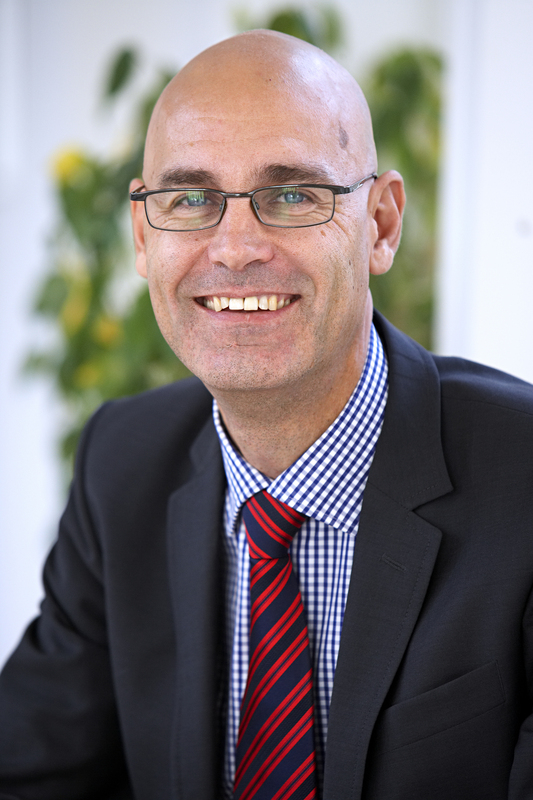 The next AroCell newsletter is planned for January 2019 and will be written by our new CEO Michael Brobjer. I wish him the very best of luck, and that 2019 will be a year of success for all AroCell staff members!